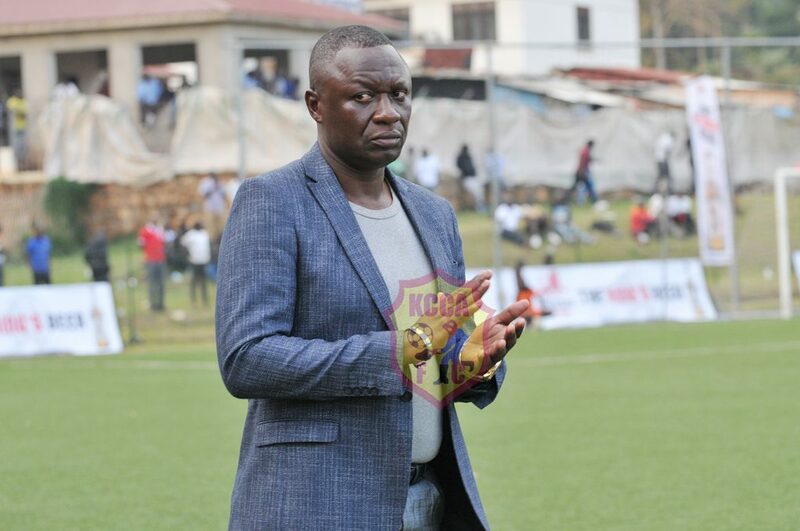 KCCA FC Gaffer Mike Mutebi has heaped praises on his players for the team work exhibited against Mtibwa Sugar as a key factor in KCCA FC’s first away win on the continent. KCCA FC overcame Mtibwa Sugar SC 1-2 away in Tanzania to record the first win away from home in continental football. All the players played well and they died a little for the badge. You would see determination from them and am happy for the display. You would see they had hunger and were unfazed about the big stage. Teenager Sserwadda was fearlessly taking on opponents and defending when we lost possession. Ssenjobe and Achai were good too. They have picked a leaf from Okello who also was handed a debut at a similar stage against Mamelodi Sundowns away in South Africa in CAF Champions League. KCCA FC will wait for draws to be held later this month to know who they will play in the 2nd final 1/16th round of CAF Confederation Cup.